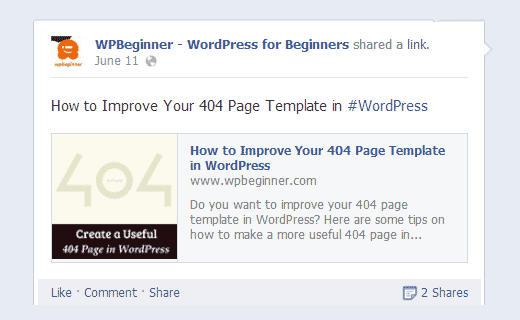 Having Trouble With Your Website or Blog Post Images Not Showing Up When You Share to Facebook? You’re not alone. I was participating in a group ‘challenge’ recently, all of us solopreneurs encouraging each other to create and share useful content for our different niches. It was awesome! But … so many folks in the challenge had problems with their blogs not sending an image to Facebook, or not the one they expected. Grrr. And this problem has gone on for YEARS! Sometimes our WordPress sites, the cool plugins we use to make things happen and look good without needing to be web-designers, and social media don’t all play nicely together. 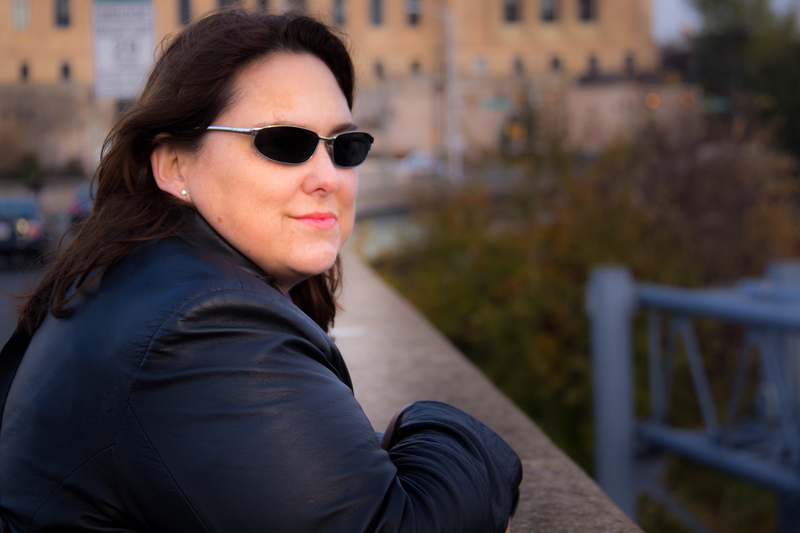 So I put on my research hat (hah, like I ever take it off!) and made this post for you to bookmark when you run into the same problem. Why Aren’t My Images Sharing from my Website to Facebook? No, no, no. Well, maybe. 😉 But the most common answer is too many tools each trying to control Open Graph tags for images. If that just sounded like I spoke French or German, here are some articles I’ve turned to in the past to work things out and make sure images appear as we intended them to. How to Use the Facebook Debugger Tool to fix those “OG” link issues, from WordPress theme design company, Elegant Themes. Now that you’ve read the excellent post from Elegant Themes, go bookmark the Facebook Debugger page. You’ll need it. Want to Keep Reading on Fixing Image Sharing from Your Site? … among other causes are caching plugins, CDN issues, missing open graph meta tag for the thumbnail image. etc. It is really hard to guess what’s causing the issue because there are no specific error messages displayed when using the debugging tool. If you aren’t already using the awesome plugin Yoast SEO (seriously, it’s more than SEO help and one tool I recommend for EVERY WP site owner) go get it and you can also use its feature to override the image selected for Facebook. It can also set those pesky OG tags. What About Image Issues With Other Social Sites? The image problem is most prevalent in Facebook, but searches show it has been an issue off +on for Twitter and LinkedIn as well. It can might depend sometimes on what tools you use to schedule or post from your site to Twitter. This is a discussion of the Twitter Cards vs. Featured Image issue from the WordPress support forum. And I wish the tips from LinkedIn support on sharing images were a little better, but oh well. And now you can feel comfortable that you’re not alone. This is an image that has plagued thousands, maybe millions, of us with websites and social accounts. Sheesh. You’d think the social sites would fix something rather than each of us having to research and then fix something on our own sites. 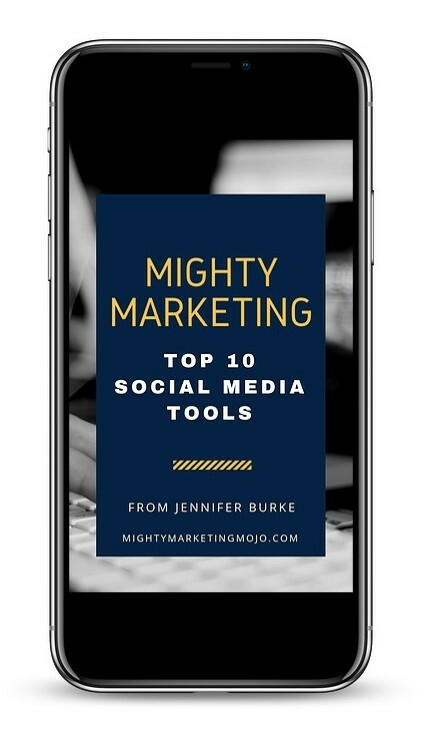 Want the short list of my fave 10 Social Media Tools for Solopreneurs?It’s free! Thanks so much for this information. I’ve been having this issue constantly and getting very frustrated. Happy to help! I’ve even run into this lately. Sometimes tech just doesn’t play nicely. Thanks for this post. I was constantly having isdues with the image not showing up in Facebbok until I started using the feature in Yoast. I tried the Facebook debugger and other plugins but none of it worked.